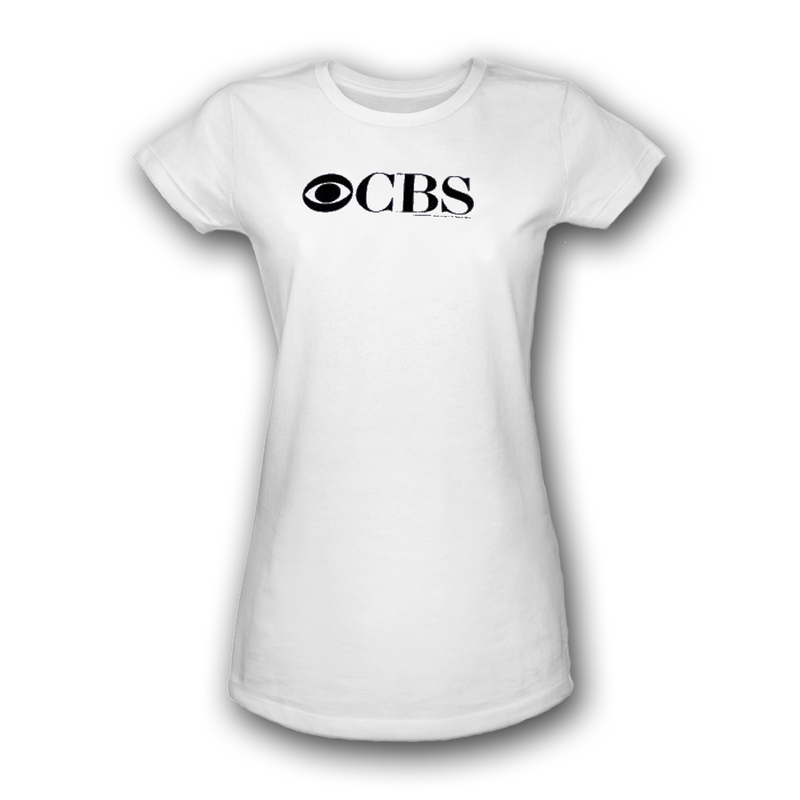 A women's CBS t-shirt offers a classic, crisp look with the iconic CBS logo. 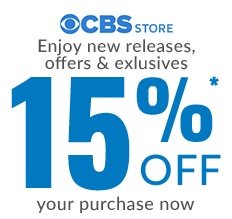 Show your support of your favorite TV channel with this grey t-shirt. 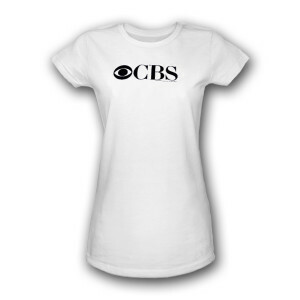 Made comfortable, this CBS t-shirt is sure to offer a flattering fit and the best quality.